Packaging: Paper carton, Wooden package, half wooden package. Economical and practical, beautiful appearance, it can exactly detect the location of metals that walk through person takes. Walk Through Metal Detector, Walkthrough Metal Detector price, Door Walk Through Metal Detector. ●Display Panel: Using super bright LED display. ●Alarm zone indication: Super bright LED zone indicator, as high as human body, can indicate alarm area directly, accurately indicate the location of the checked item, and can alarm via both sound & light synchronously, at a glance, greatly improve the efficiency of work. ●Adjustable zone sensitivity: the highest sensitivity is able to detect metal as small as book clip. Not only each detection zone has100 sensitivity grading, but also overall sensitivity can be adjusted within 100 grading, which realize 100*100 sensitivity options. ● Unique widely adaption technology: not only can realize detecting book clip, but also can make it detect super large cutter & prohibited item via adjust the sensitivity of the security gate in its panel setting menu. Prison Walk Through Metal Detector, Checkpoint Metal Detector, walk-through metal detector. ● Unique left and right balance technique: completely eliminate the nonuniform problem when enter and go out of gate which caused by left and right door panel`s nonuniform detection. ● Each independent area can adjust the sensitivity, preset metal`s weight, volume, size, position and remove false alarms from like coins, keys, jewelry, belt buckle etc. ● Strong anti-interference capacity: special digital, analog hybrid circuit design, anti-missing alarm, strong anti-interference ability, false alarm rate be controlled in less than 1%. ● Password protection: password protection, allowing only authorized personnel to operate. ● Count statistics function: intelligent eight bit flow and alarm counter to statistics passer-by amount and alarm times. ● Harmless to the human body: harmless to the human`s Heart Pacemaker, pregnant women, magnetic floppy disk, tape, video tape, etc. ● Easy installation: EASYNEW series is an integrated design, only 10 minutes to install or remove, randomly equipped with installation and operating instructions. ● More optional features or custom function please inquire us freely. 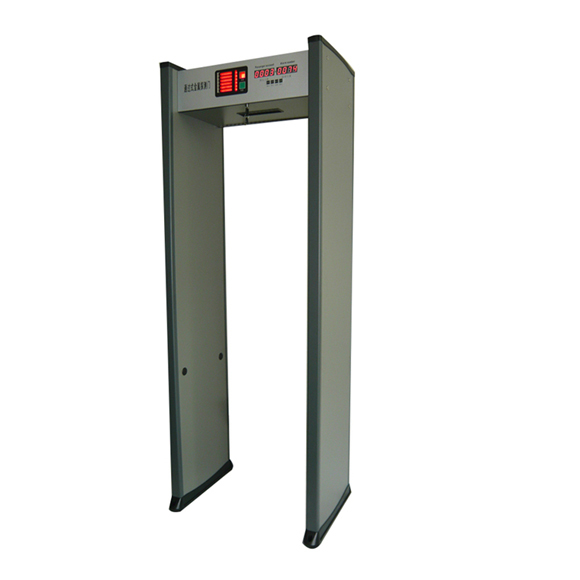 Looking for ideal Airport Safety Walk Through Metal Detector Manufacturer & supplier ? We have a wide selection at great prices to help you get creative. 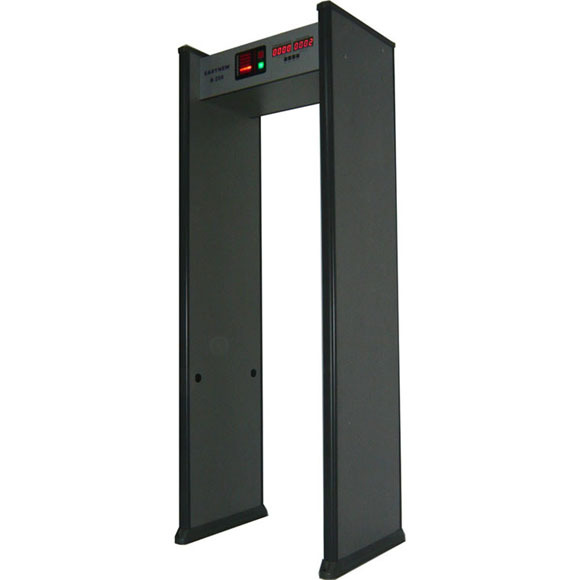 All the Pd6500i Walkthrough Metal Detector for Police are quality guaranteed. 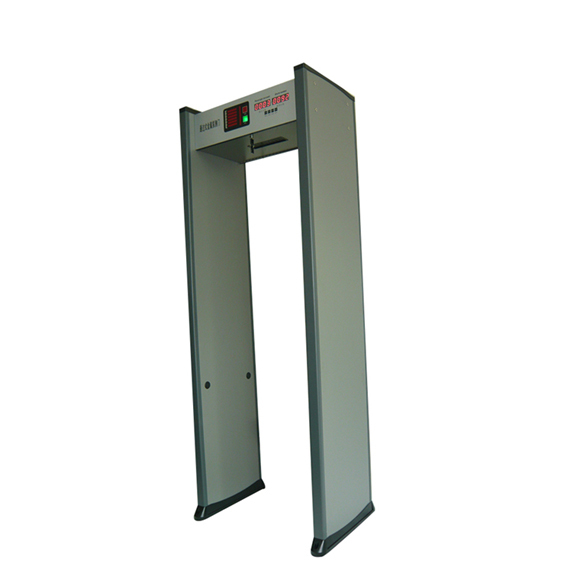 We are China Origin Factory of Electronic-magnetic Walk Through Metal Detector. If you have any question, please feel free to contact us. Copyright © 2019 Shenzhen Mama Security Technology Co., Ltd. All rights reserved.